20-nine current and recent students of Harper High School in Chicago were shot last year, of which eight died.This shocking fact only begins to show how dangerous things are at this gang-dominated school in Englewood on the city’s South Side. 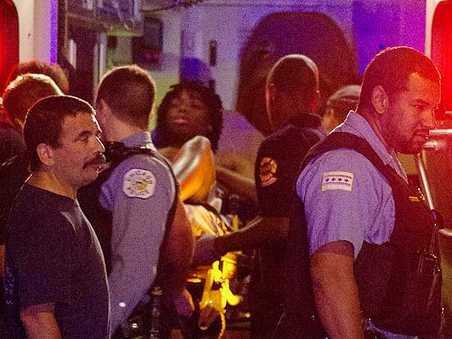 The whole area used to be controlled by one gang, The Gangster Disciples, but residents say Chicago police disrupted the group’s hierarchy to the point that individual blocks became armed factions that may or may not even have colours or sell drugs. The first rule for the neighbourhood kids — look at a map — is followed by two contradictory rules: never walk by yourself, and never walk with someone else. All of this makes the efforts of the adults running Harper that much more impressive. The reporters spent a lot of time in the offices of school social workers, and the listening to students explain what they’ve been through viscerally reveals the public health crisis of gun violence in Chicago. Part 1 of the report describes the environment of Harper and its neighbourhood. 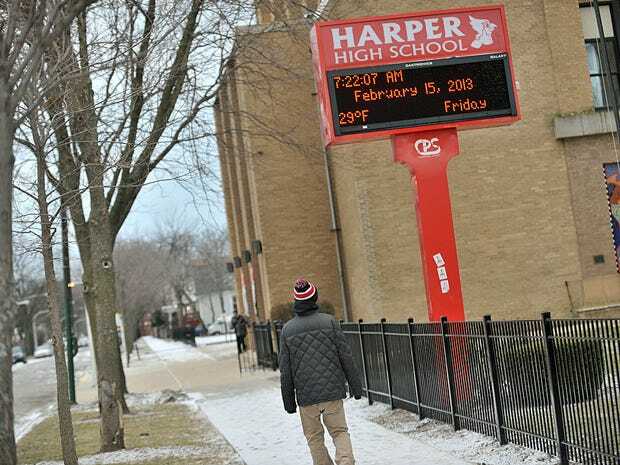 Part 2 details the individual experiences of Harper students living in a gun-soaked territory.